Ontem recebi este colar que ganhei num passatempo no blog Salto Alto da loja Mixing Some Colors. Fiquei muito contente pois ultimamente tenho apreciado acessórios que, apesar de pequeninos, estão lá a marcar a diferença. E este colar é um desses, com o seu tamanhinho vai completar certos outfits como outros, muito maiores que ele, não o fariam. Porque os pequenos detalhes fazem a diferença. Yesterday I received this necklace that I won on a giveaway on the blog Salto Alto from the store Mixing Some Colors. I was very happy because I like accessories that, although the small size, can make all the difference. And this necklace is one of those, with its small size it will complete some outfits in a way that others couldn't do. Because the small details make the difference. 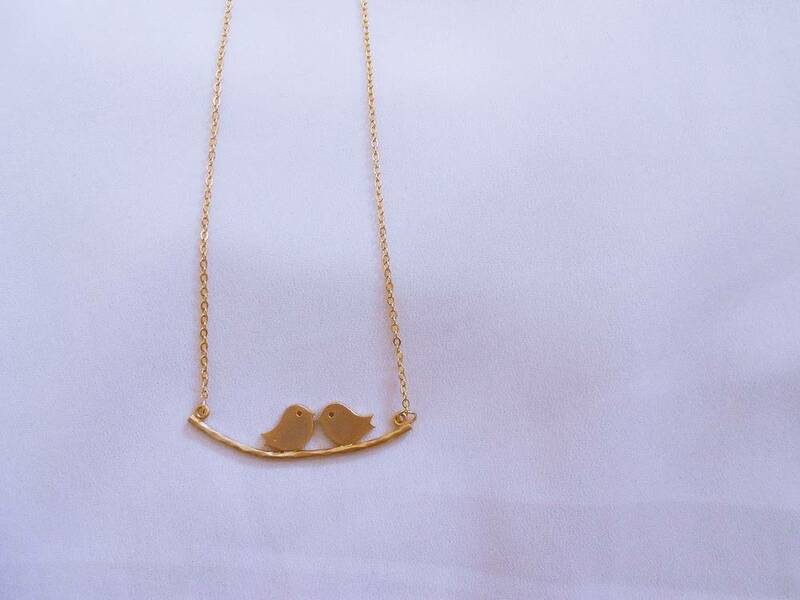 such a cute piece of jewellery! 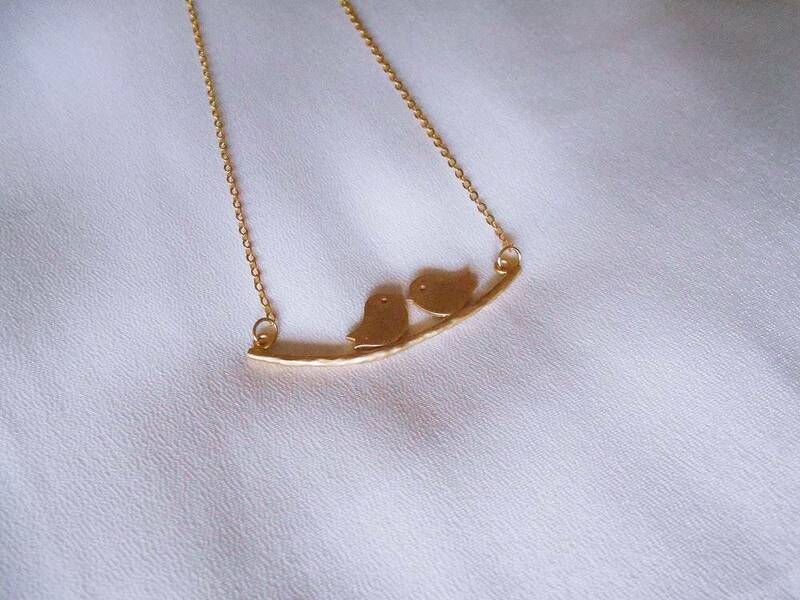 Esse colar é um mimo, é super querido!